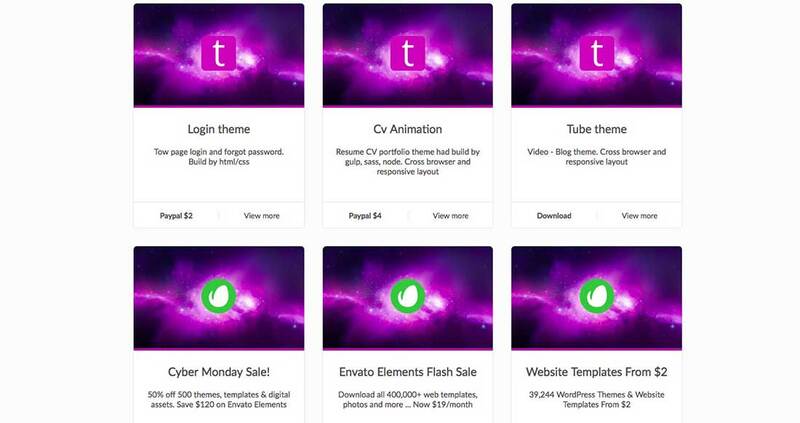 Draggable was released by Shopify and is a drag & drop library with a modern and responsive approach, perfect for creating native feeling drag and drop behavior for web apps. 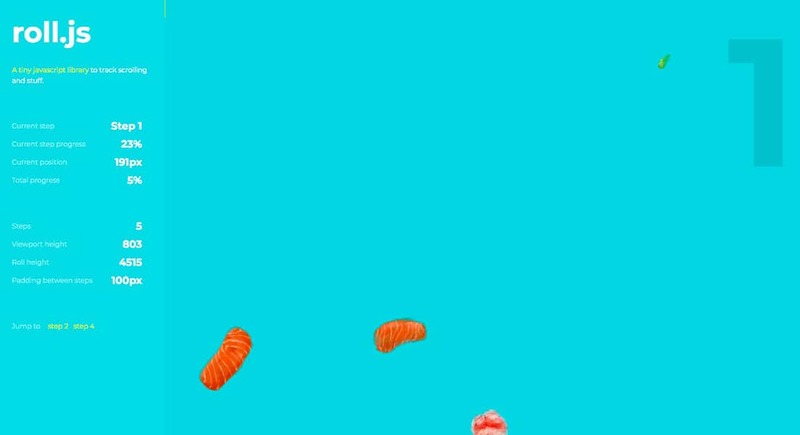 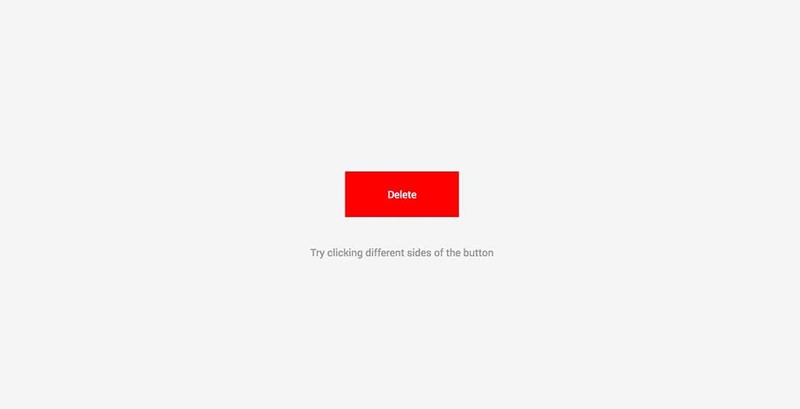 Draggable can be used along with native touch, mouse, drag and force touch events, can extend drag detection with additional sensors and it’s easy to implement. 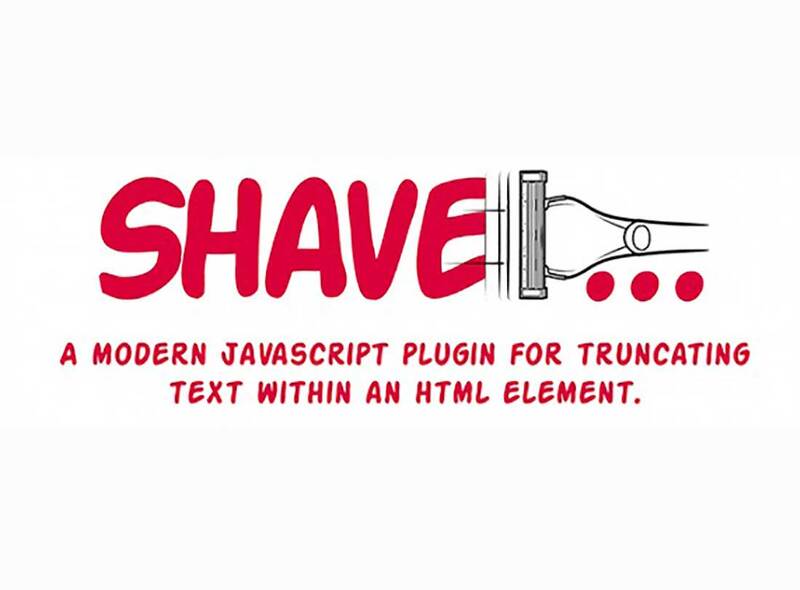 This is a plugin was created by Dollar Shave Club and it can be used for truncating multiline text to fit within an HTML element, without affecting the original text. 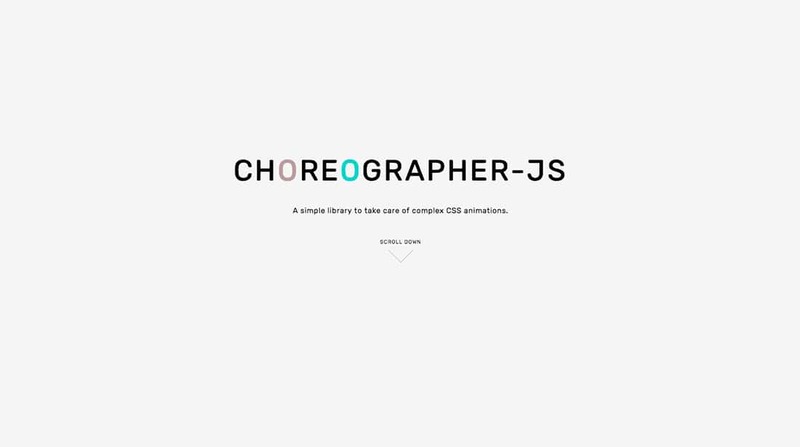 You can use this lightweight and powerful plugin to generate design agnostic DateTime pickers to be included on the website or app. 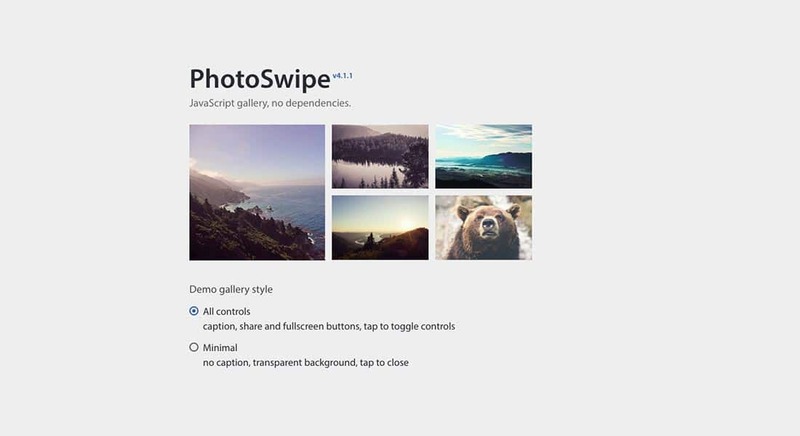 This JS plugin was released by Teamwave and it was designed to create interesting lightbox galleries. 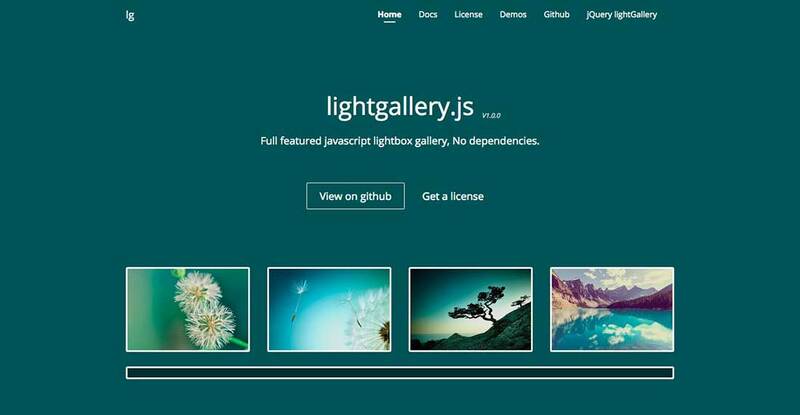 Lightgallery.js is 100% responsive, and it comes with many helpful tools and options, it’s easy to customize and supports touch gestures. 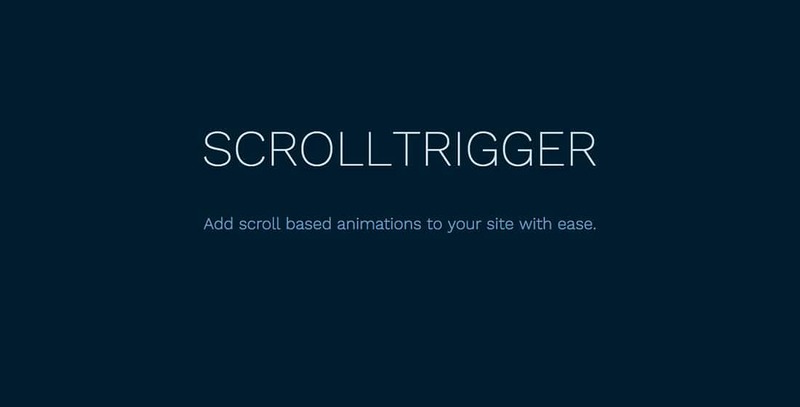 If you need to trigger classes on HTML elements based on scroll position, then ScrollTrigger is the perfect tool for that. 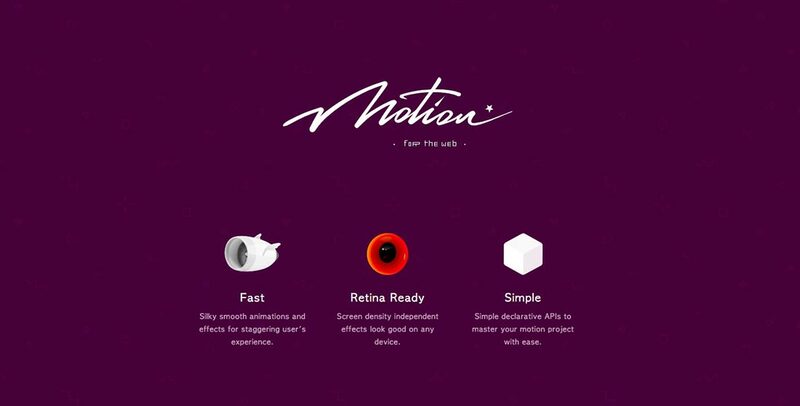 With this plugin, web developers can create beautiful scroll animations with just few custom lines of CSS. 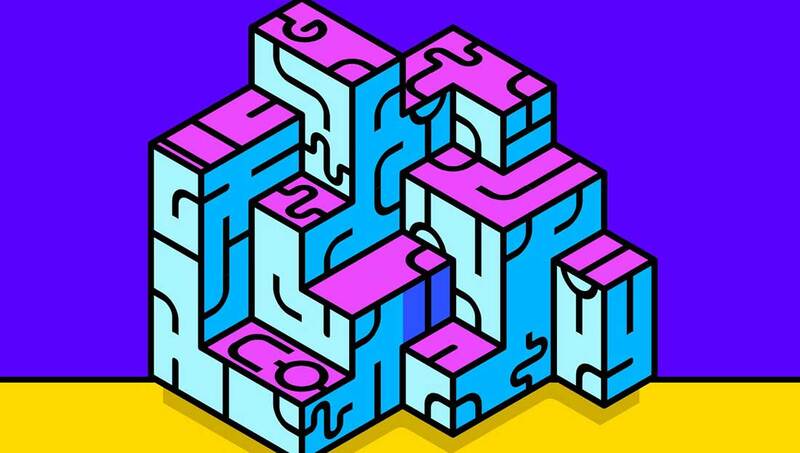 Web developers can use Algolia Places to turn any input into a beautiful and user-friendly address autocomplete component. 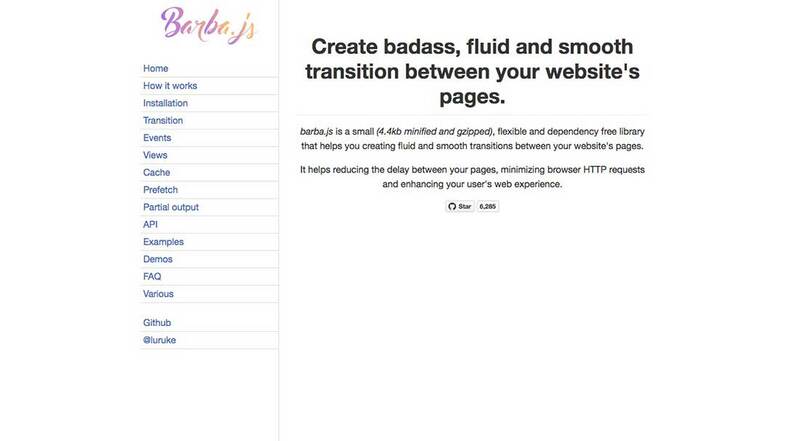 With Barba.js, web developers can create smooth transitions between the site pages of a website. 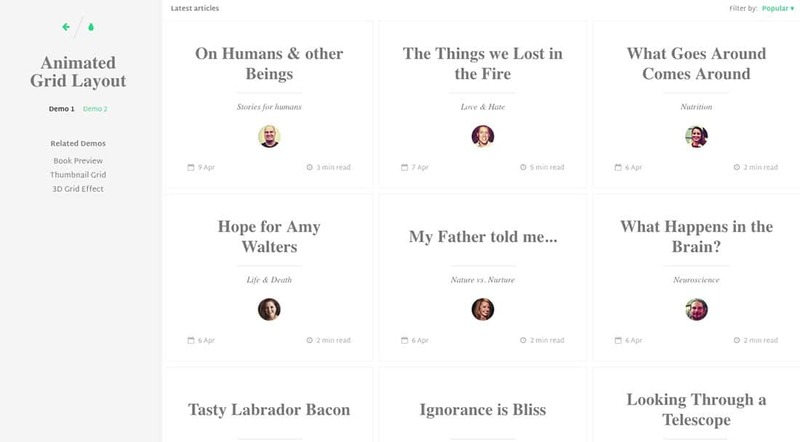 This plugin was created by Luigi De Rosa, it uses PJAX to enhance the user’s experience and it’s perfect for reducing the delay between pages. 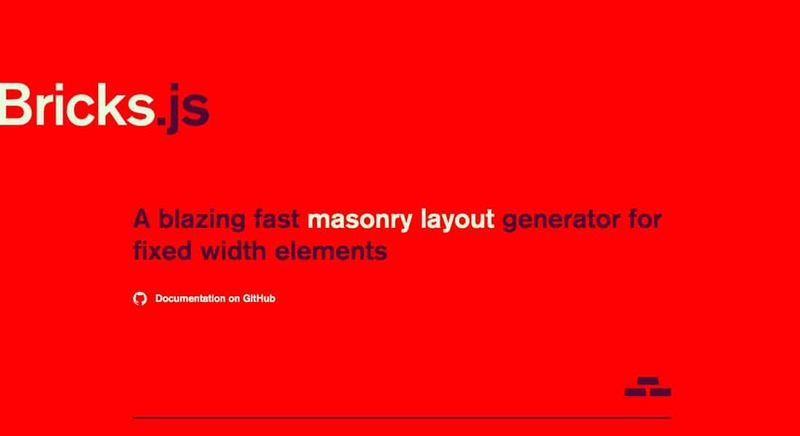 You can create masonry layouts for your website with this plugin. 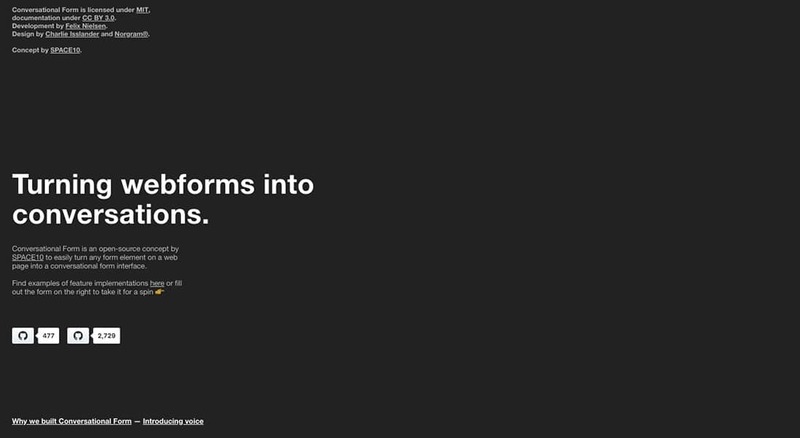 Bricks.js is easy to install and work with, it’s fast and was created b Mike Cavalea. 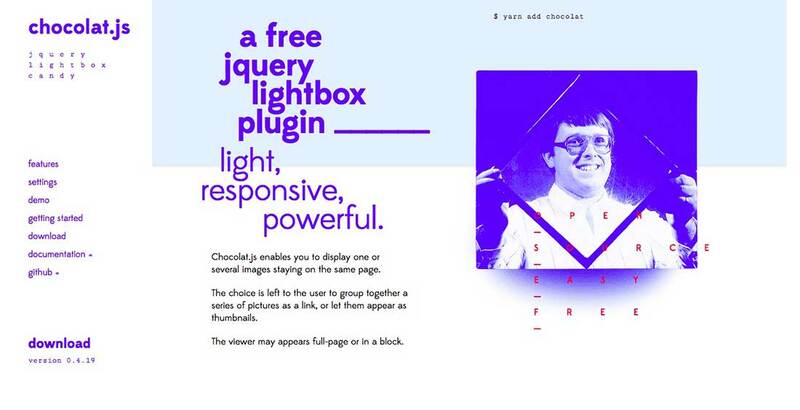 Chocolat.js is a free, fully responsive, easy to customize and extremely helpful jQuery plugin which can be used for creating lightboxes. 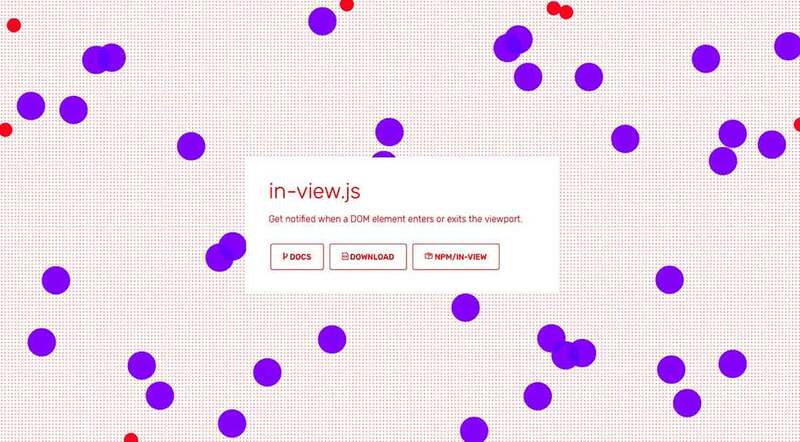 You can use Vibrant.js. 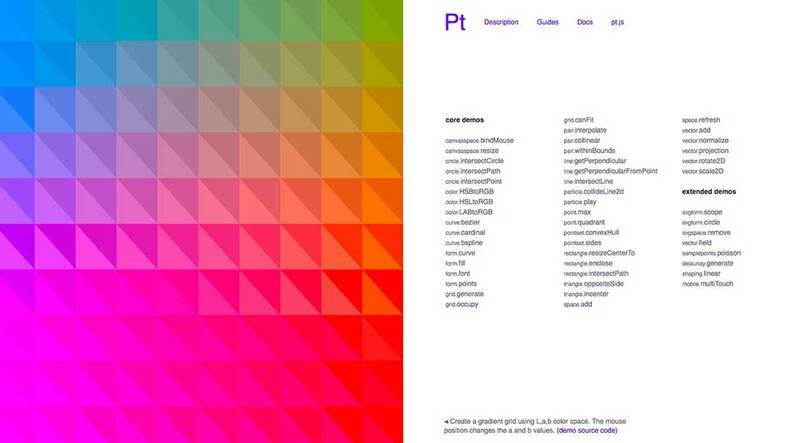 for creating various slideshows with a color palette creation effect. 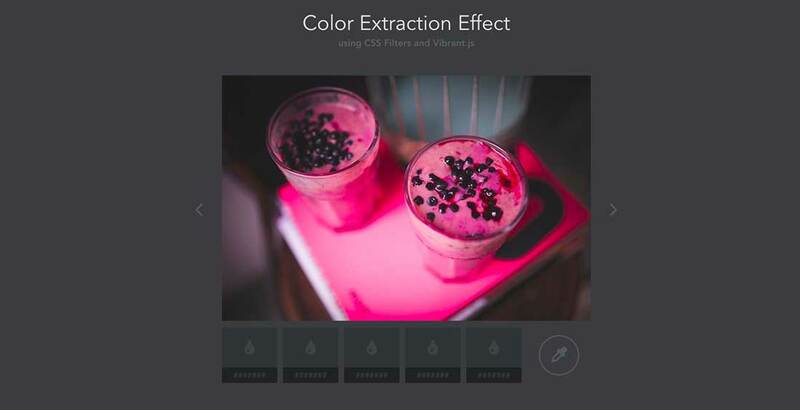 This plugin was created by Codrops and it can be used to create grid item animation effects on websites that appear when opening the content. 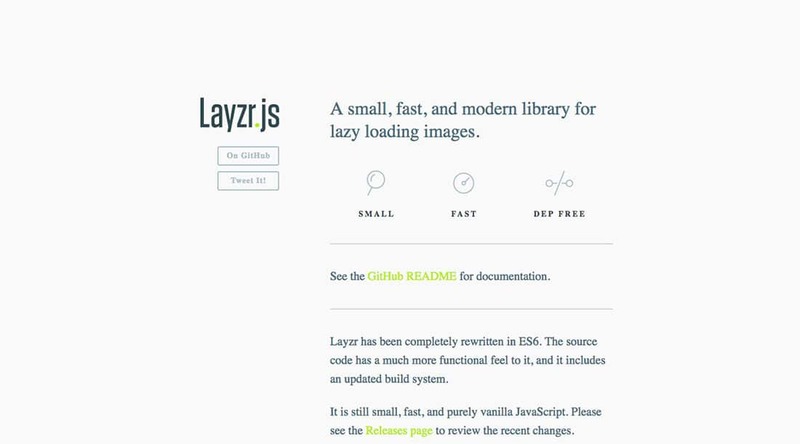 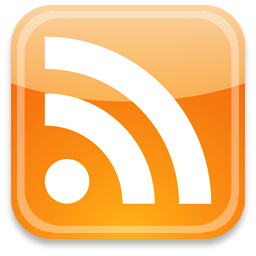 Layzr.js helps to load web pages much faster by deferring the loading of images until they are close to the viewport. 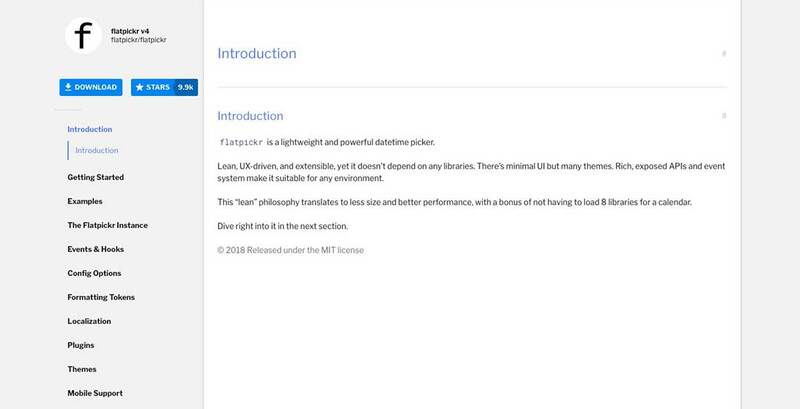 This library can make the difference in optimizing and speeding up the website. 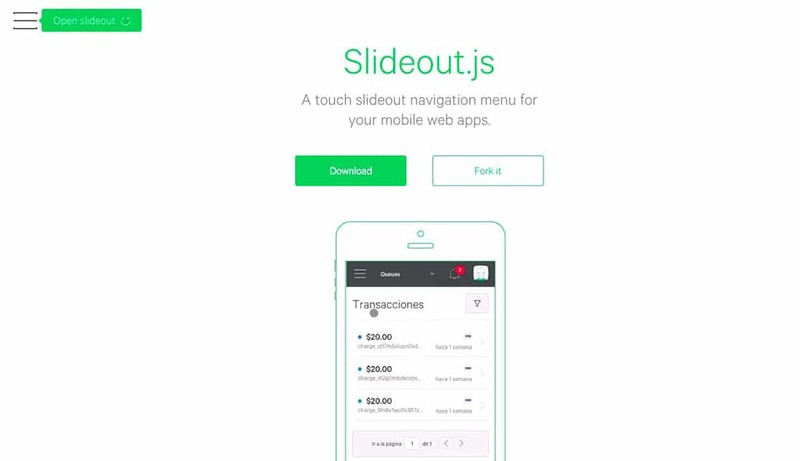 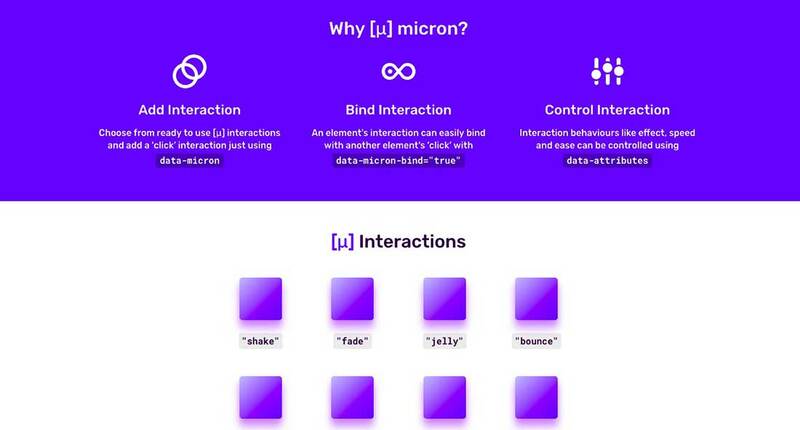 Slideout.js is a free plugin designed especially for web developers to help them create touch slide navigation menus for web and mobile apps. 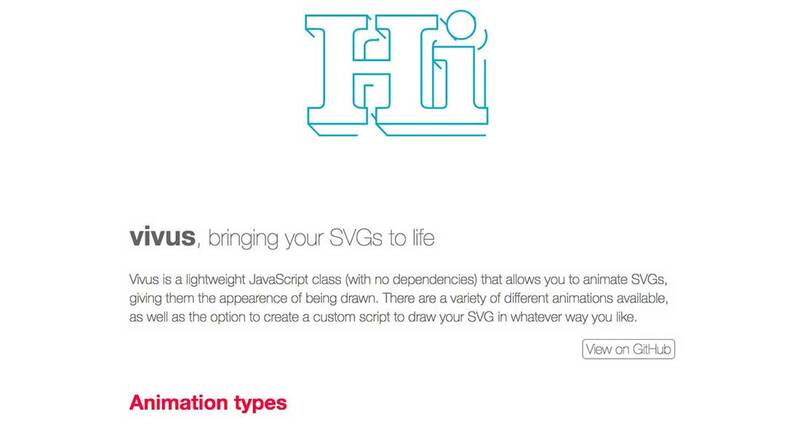 Vivus can be used to create animations with SVGs in a webpage, and it comes with may customization tools and different helpful options.